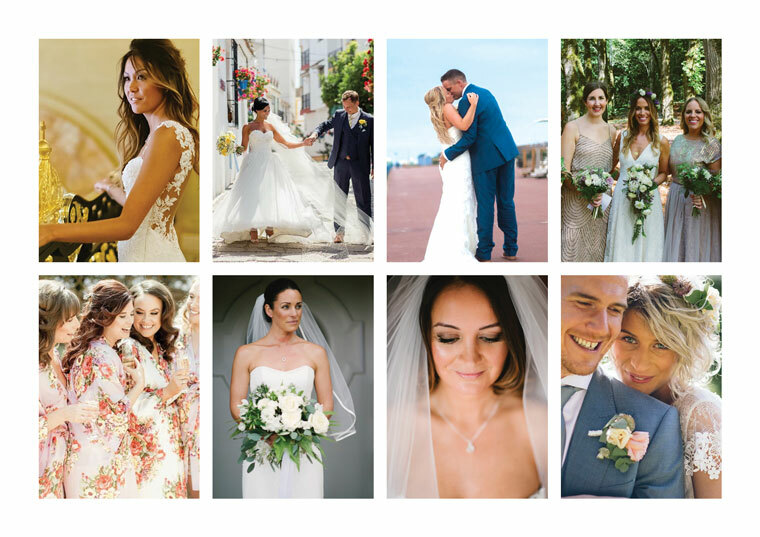 Nala & Knot bring their luxury wedding hair and make up experience to the beautiful brides of Ibiza, with the added piece-of-mind that you will have already chosen your perfect look for the big day, after having your wedding trial with us in the UK. So, if you are a UK bride and thinking of getting married in Ibiza - we can help. Wedding planning can be stressful and even more so when you’re arranging a destination wedding, however we can help take that stress away. 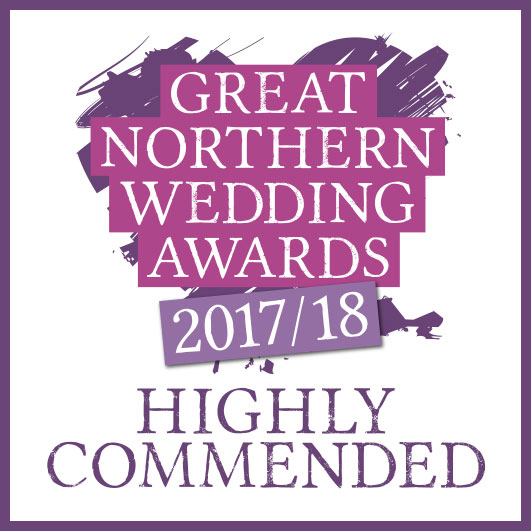 We are working with trusted and professional suppliers over on the Island who can help with the entire wedding planning as well as venue and accommodation. Please email us on hello@nalaandknot.co.uk to find out more, or use our simple contact form. We look forward to hearing from you!